As a card-carrying proud Italian, I love my pasta. When I gave up cheese, I missed the salty umami that a generous sprinkle of Parmesan cheese gives bowl of noodles. 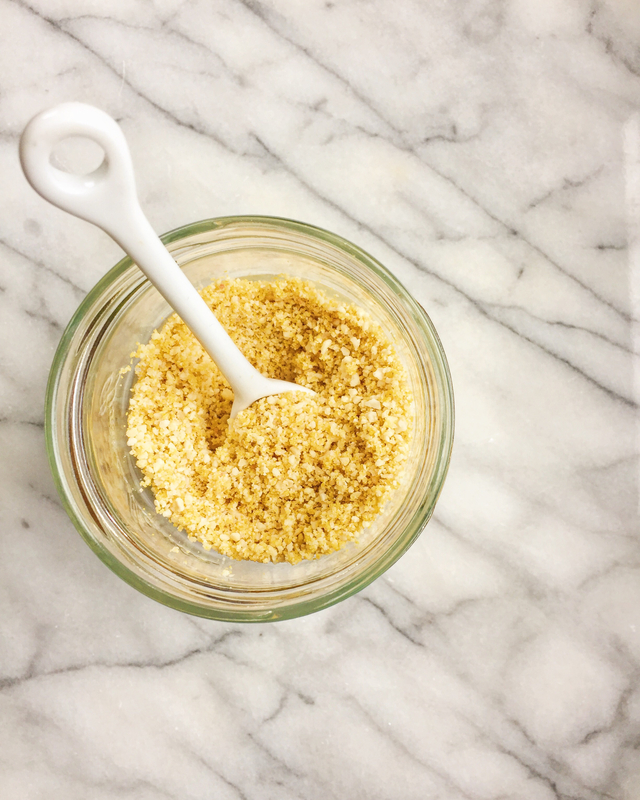 I learned to live without it – that is, until I created the fastest, easiest, most delicious recipe for vegan parmesan cheese that you can make in just ONE minute. Girl, you know it’s true. Not only is it perfect for the aforementioned pizzas and pastas, it’s great on popcorn, avocado toast, soups, roasted & sautéed veggies, corn on the cob, garlic bread, potatoes…I could go on. I added hemp seeds to the recipe to provide some added protein (did you know hemp seeds are a complete protein?!) and essential fatty acids, but if you don’t have them on hand, you can leave them out or sub in some sesame seeds. This parmesan cheese keeps well in the refrigerator for about a month – just store it in an airtight container or jar with a tight lid (I find that used jam jars are perfect for this sort of thing). It can also easily be doubled or tripled, so make a big batch and sprinkle away! Add all ingredients to a food processor and pulse until a fine, parmesan cheese-like consistency is reached. 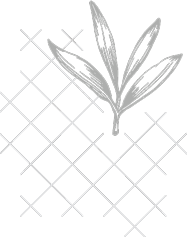 Store in the refrigerator in an airtight container for up to 1 month.